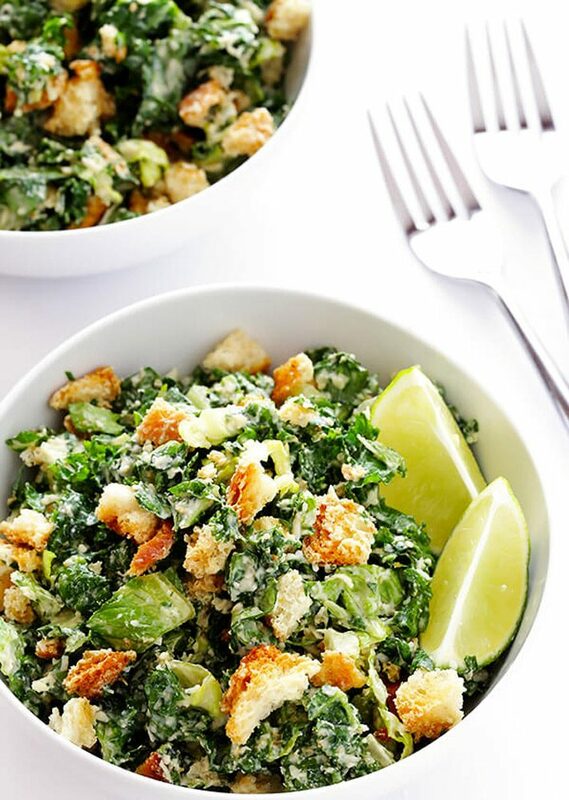 This keto Kale Caesar Salad with low-carb croutons is super simple to whip up and all of the components keep well for the entire week! If you have the ability to make the bread a few days ahead of needing to make croutons then they will be even crispier since the bread will have a few days to dry out. Old bread = amazing croutons! Preheat oven to 375 degrees F and line a baking sheet with parchment paper. 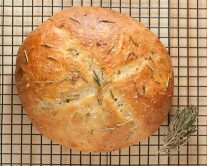 Start by making the keto focaccia without any toppings. Once baked cut the loaf into crouton sized cubes. Toss the cubes with the olive oil, salt, and garlic powder. Arrange in a single layer on the baking sheet and bake 10-15 minutes flipping once or twice until crisp. Place all of the dressing ingredients into a jar. Shake until combined. Chill until ready to use. Toss the kale with the dressing and top with croutons and extra cheese if desired. Serve. 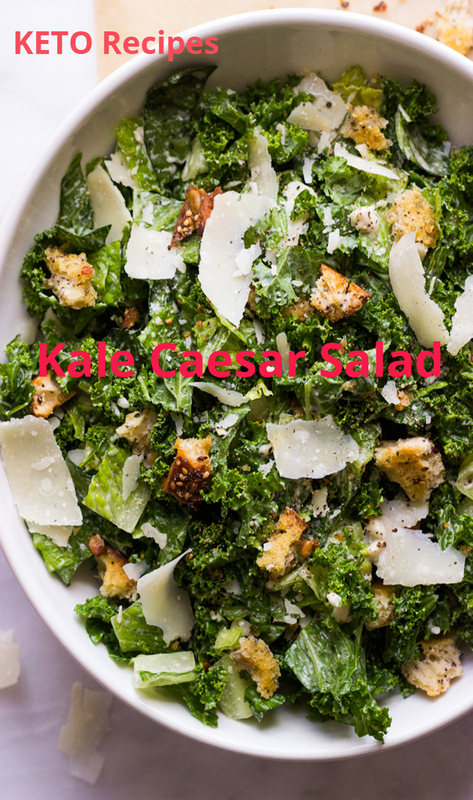 If not served immediately, keep the kale, dressing, croutons and shaved Parmesan separately in the fridge for up to a week and assemble before serving.